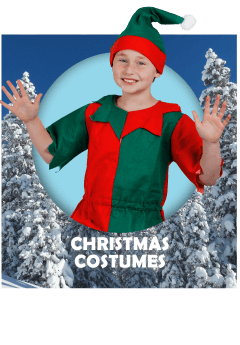 At I Love Fancy Dress we specialise in supplying affordable and quality costumes, to Drama Clubs, Nightclubs, Dance Schools and Fancy-Dress Shops not only in the UK but internationally! We offer a fast and reliable service including fantastic quality control, speedy delivery, competitive Wholesale prices and un-beatable customer service. 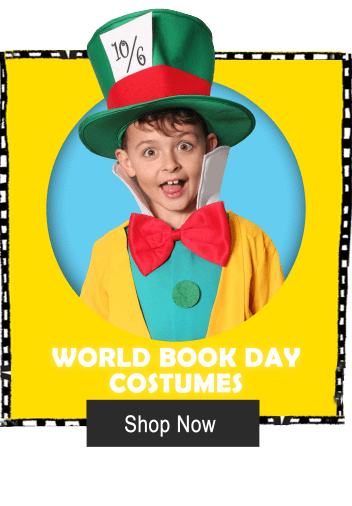 I Love Fancy Dress has English, German, French and Chinese speaking staff aiming to help you get ahead in the fancy dress industry. 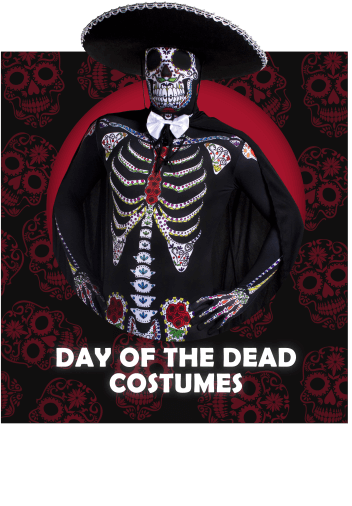 If you’re looking for a second to none range of costumes, accessories and Decorations look no further, and sign up right away!